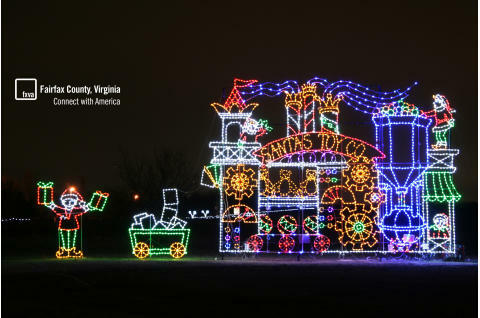 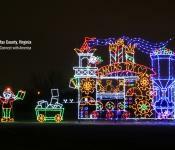 Bull Run Regional Park's Annual Winter Festival of Lights & Holiday Village is one of the most popular seasonal activities in the area. 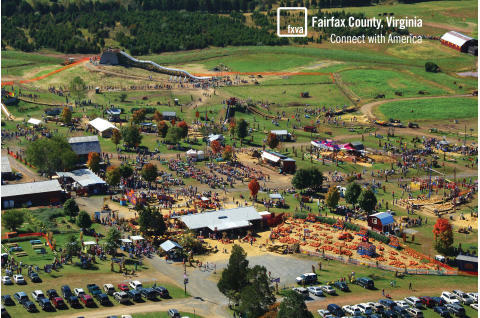 Bull Run Regional Park's Persian Festival is one of many large-scale cultural events held at this park throughout the year. 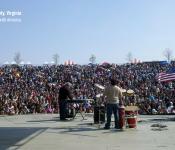 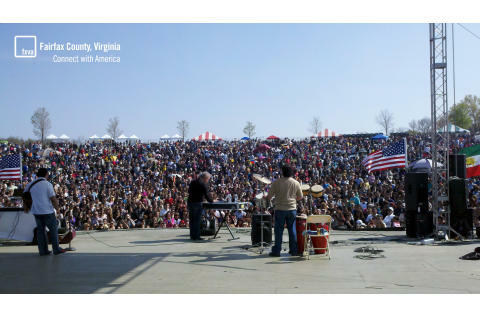 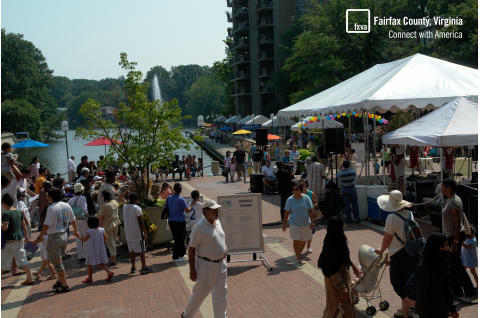 Celebrate Fairfax is the largest community festival in Northern Virginia. 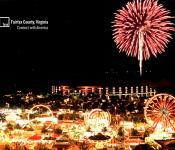 It is held annually in the summer months. 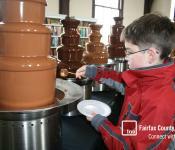 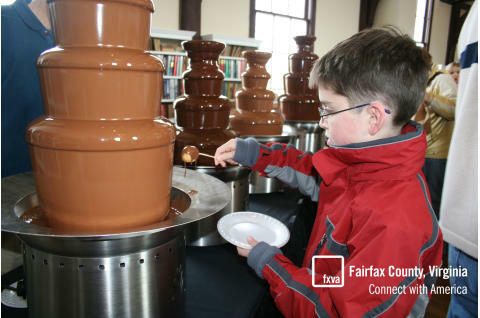 The City of Fairfax hosts an Annual Chocolate Lovers Festival. 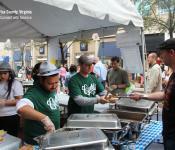 Many of the retail and dining shops in the city get involved. 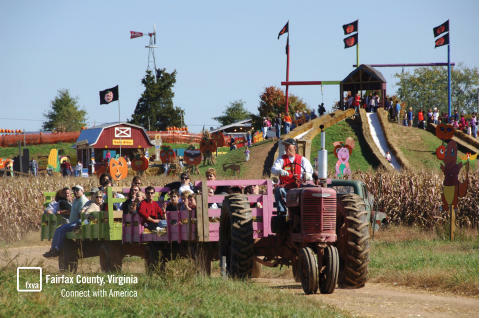 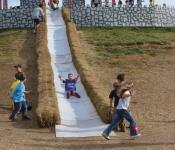 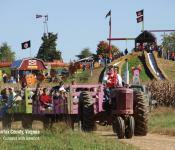 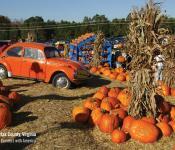 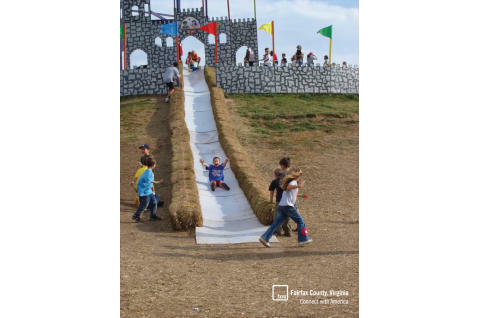 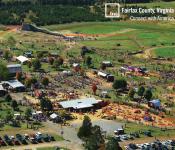 Cox Farms Fall Festival is one of the most anticipated autumn events in the County. 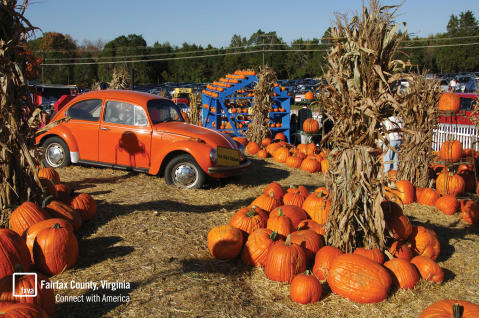 With hayrides, pumpkins, games, slides, a haunted field and much more, families love marking this event on their calendars. 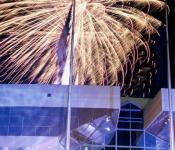 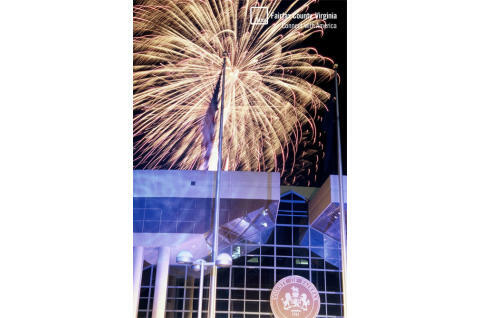 Celebrate Fairfax hosts a spectacular fireworks show during the event. 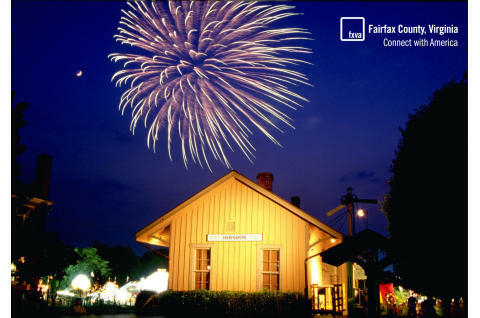 The Town of Herndon is one of many communities in Fairfax County that host fantastic - and fun! 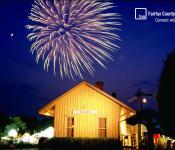 - Fourth of July fireworks shows. 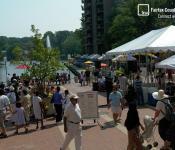 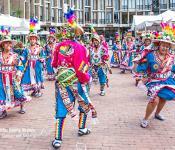 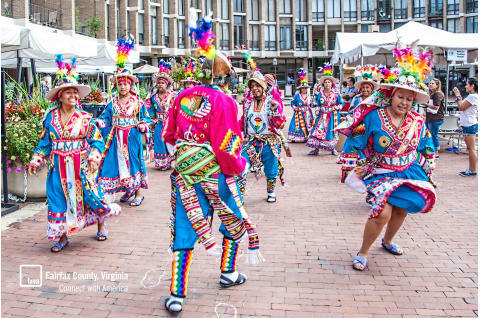 The Reston Multicultural Festival brings in many performances and cultural events to Lake Anne Plaza in Reston every year. 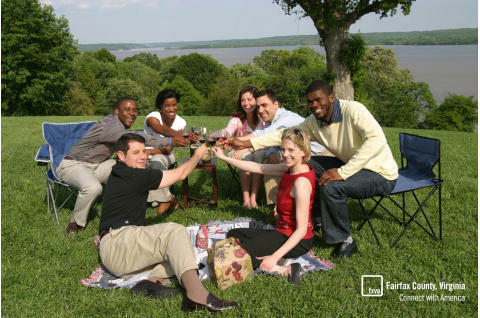 One of the most popular events held at George Washington's Mount Vernon is the Spring Wine Festival. 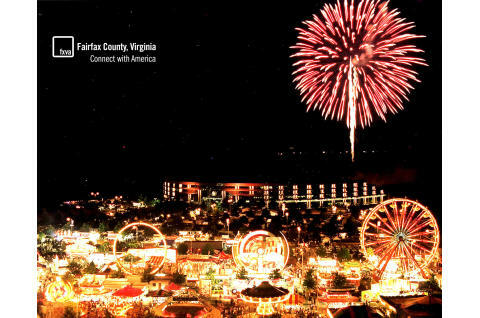 You just can't beat the view of the Potomac River! 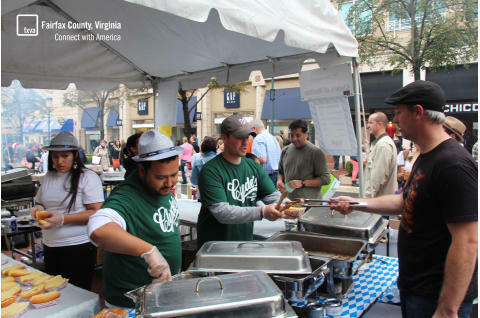 The Reston Town Center hosts many seasonal and foodie events throughout the year, such as The Taste of Reston, where Clyde's Restaurant Group serves hungry guests.